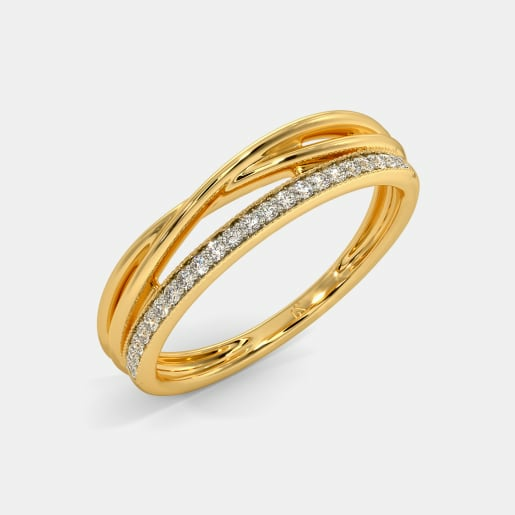 Gold rings are not mere accessories that enhance your style quotient. Their worth goes beyond the cost you pay for obtaining them. They are generally associated with special occasions, a milestone or emotions of your loved ones. 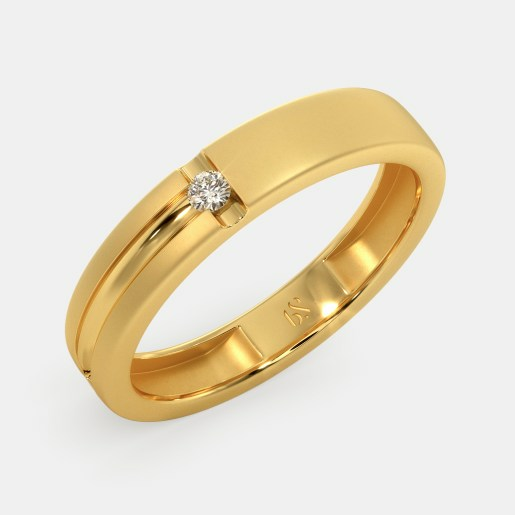 A gold ring is no doubt a great form of investment, but it is also a piece that lies very close to the hearts of many. 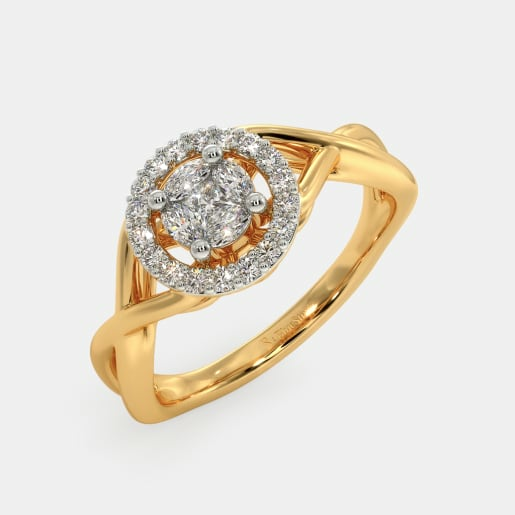 A single glance at a ring can bring back so many memories, of your relationships, your undying love for each other, your emotional connect and your choices in life to say the least. Helping you relive the moments is what a ring stands for. That is the reason it is always with you, on you – to remind you of happy times and merry-making, to keep the spirit of goodness and wellbeing soaring high always. 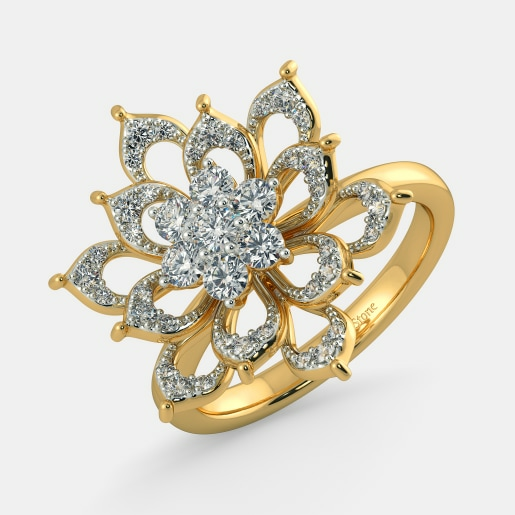 Buy 18k gold ring designs that suit your style needs. 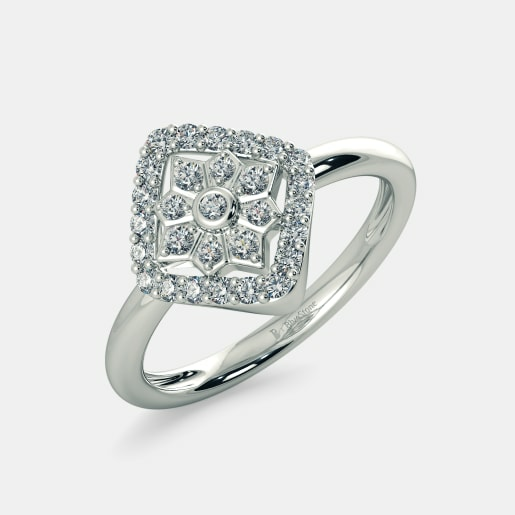 The simplest rings are generally the ones most appreciated. They can be worn with or without an occasion and do not hinder your day-to-day activities. 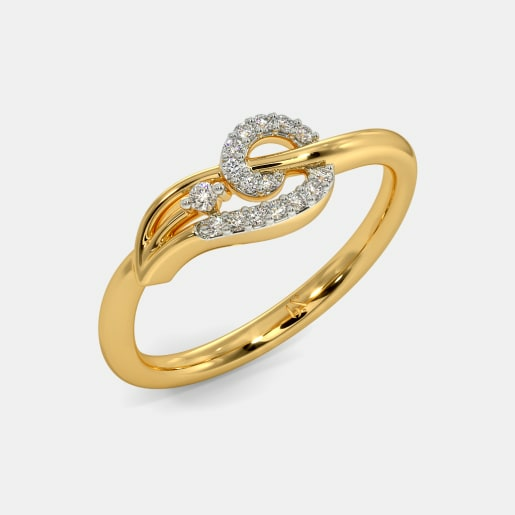 Let us take a look at the simple yet stunning 18k gold rings available at BlueStone. This category is most appreciated by those who believe that diamonds or pearls account for the classiest looks. Their elegance and simplicity need no supporting colours to complement and complete them. The likes of the Rayla Ring, the Leah Ring or the Fabianna Two Finger Ring are the prettiest in white. Are you looking for rings that can be worn daily? The Arianna Ring, the Ambra Ring, the Sayan Ring, the Sacral Chakra Ring or the Aether Rings have patterns so simplistic, that they refuse to meddle with your daily chores. Sport them on a daily basis and work hassle free. The struggle for choosing the right colour is real, especially when it comes to stunning gold rings. Should the ring you pick be devoid of multiple colours, should it be exploding with different hues or should it have a blend of white are some of the questions clouding your decision. Worry not, the varying categories of rings has that covered for you. 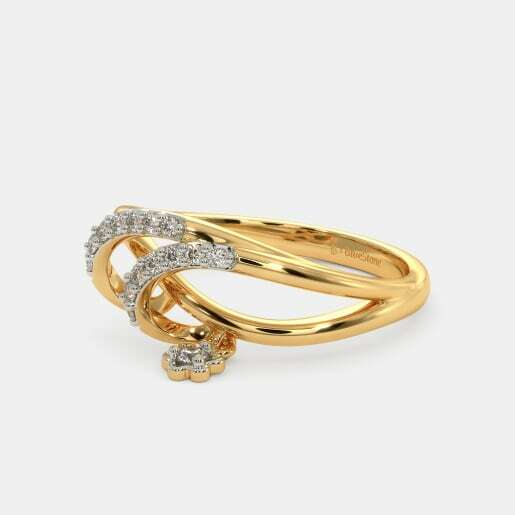 Choose from our alluring range of 18k gold ring designs and embark on your journey to perfection. Green stones for envy. 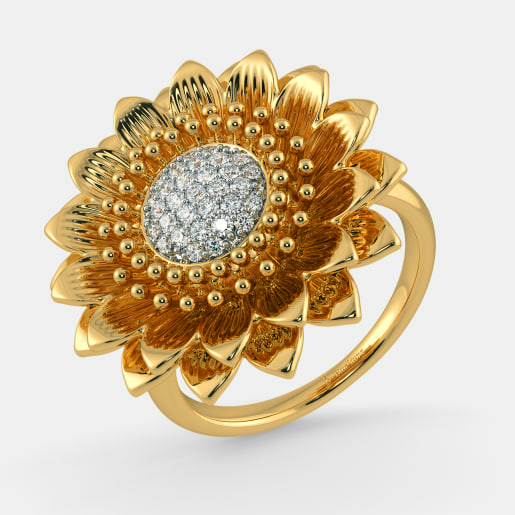 If you are someone who loves green, we have a range of gold rings that are embellished with emerald. While the Rohal Ring, the Kalakriti Ring, and the Ziva Ring have perfect oval or cuboid emeralds set in them for the beautiful lady, the Magician’s Ring and the Gratitude Ring work well for him. Red rubies never go out of fashion. Who says men can’t have fancy red bands? 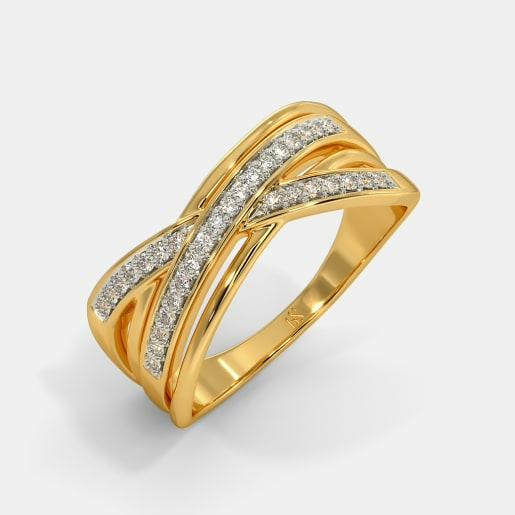 For the bold man, there are varieties like the Vintage Style Ring, the Patrician’s Ring and the Nawab Ring, while the women get to choose from the Ianthe Ring, the Rosalia Ring and the Flirtini Ring. If you are looking for more options, browse through our ever-growing collection and buy 18k gold rings online. Whether you want to pick it for your wedding, your sister’s anniversary, your parent’s golden year celebration or anything else, look up the 18k gold rings price and choose the one that fits your budget. Luckily, you do not have to burn a hole in your pocket when you choose a piece from our exquisite designs. Here is a snapshot of our collection. Adding a touch of nested intricacy to a complex pattern is the imperial nest series in our collection. 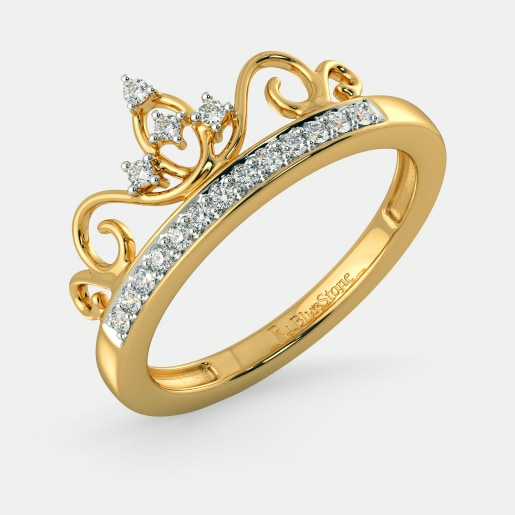 This includes a range of rings such as the Nabha Ring, the Princess Ring, the Finesse Ring, the Heirloom Ring and the Epitome Luxuriate Ring amongst others. 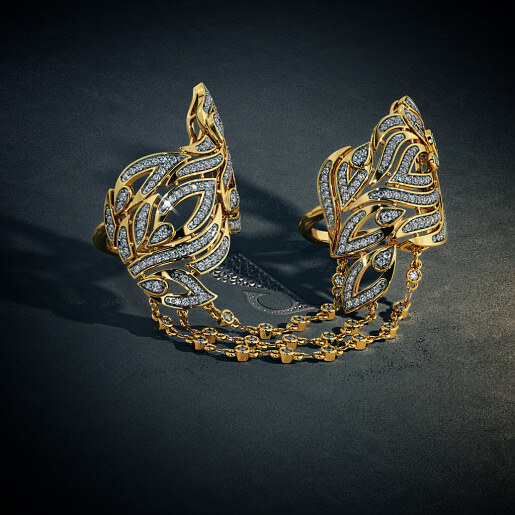 Set in rubies, emeralds or diamonds, these gold rings are the best for a huge party, a launch celebration or cocktail wear. Who can say no to flowers! 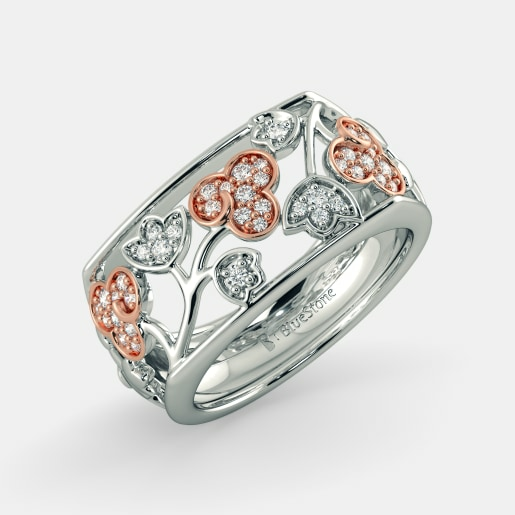 Beautiful florets assembled together make for pretty finger adornments. 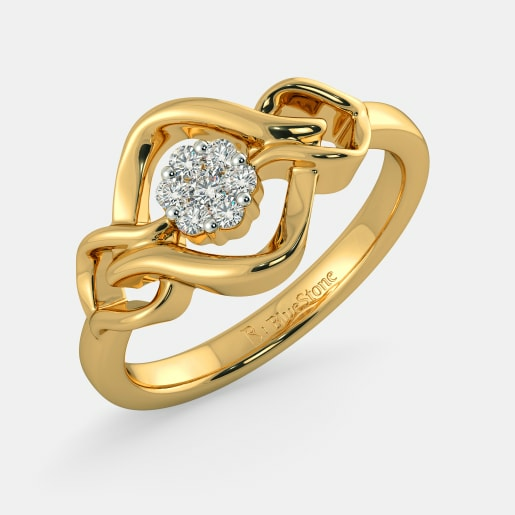 One look at the Baylea Ring and the Solaris Ring will make you fall in love all over again. As if these were not enough, you have more designs like the Blythie Ring, the Tranquil Hibiscus Ring, and the Marlane Ring. When it comes to gold rings, one is never enough, is it? That is precisely why we offer more option to choose from. Take your time, browse through our ever-increasing collection, and choose the one that fits your style. Be sure to opt for our home try-on facility if you wish to try on the piece before you make the purchase.